The green haired vixen known as Polaris to most, and Lorna Dane to friends and family has been an on again, off again X-Man for many years. 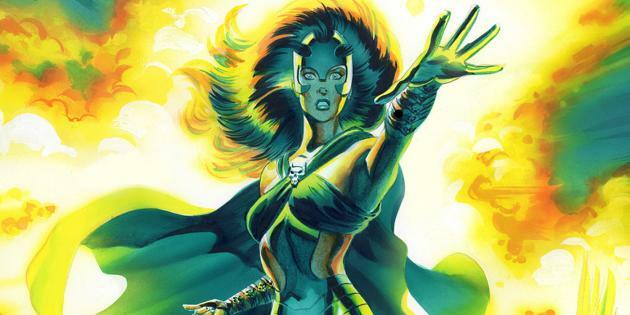 While not being one of the original five, Polaris made her debut in Uncanny X-Men #49 on October 10th 1968. Since then she has been a member of the X-Men, X-Factor, the Marauders, the Acolytes, the Twelve, the Starjammers and even a Horseman of Apocalypse. Jean Grey has been one of the most cherished characters of the X-Men franchise ever since Chris Claremont brought her rebirth into the Phoenix to the world. She was one of the original X-Men but for many years felt more of second rate character then the heart of the team that she has become. This opinion piece is about the latest Marvel controversy, in which Marvel requested for comic book store owners, wear a Hydra T-shirt and change their logo to a Hydra logo. This has caused a lot of controversy as of late, which is expected. Some saying it’s just harmless fun, whilst others are saying it’s a terrible and tone-deaf move from Marvel. The one thing that I have always loved about the X-Men is that they aren't just superheroes saving the day. Many of the stories that have been told over the years have been injected with some serious emotions. There have been deaths, great loves, moments of depression and so many more. There are few creative teams that generate as much excitement as Scott Snyder and Greg Capullo do. Their work on Batman is going to be long-remembered, and for good reason. Snyder's Batman was fun, exciting, tense, and was brought to life perfectly by Capullo's deft pencils, as well as the work of the art team of Jonathan Glapion, Danny Miki, and FCO Plascencia. Their next project has been teased since the beginning of the year, and we finally know what it is. Hello everyone and welcome to another edition of Hideaway of Horror and do I have a treat for you this week. 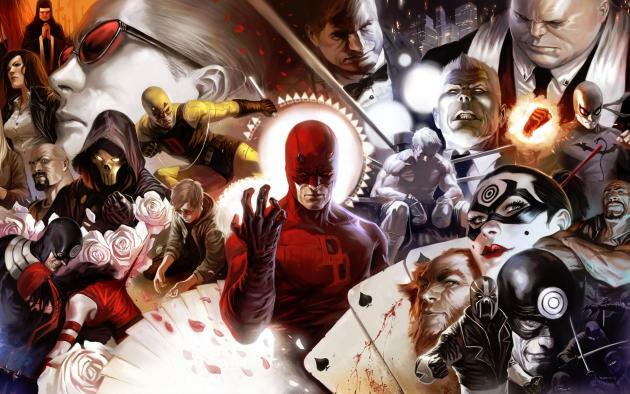 An interview with comic book writer Cullen Bunn!!! Cullen was nice enough to answer a few questions for CTG, he talked about how he got into the comic book business, his love of horror movies and his upcoming projects including his new horror comic series Regression, coming out this May from Image. Enjoy!